Prosta-Response is a Bio-Aligned Formula that supports multiple body systems involved with the health of the prostate: a walnut-sized gland located under the bladder and surrounding the urinary tract in men. 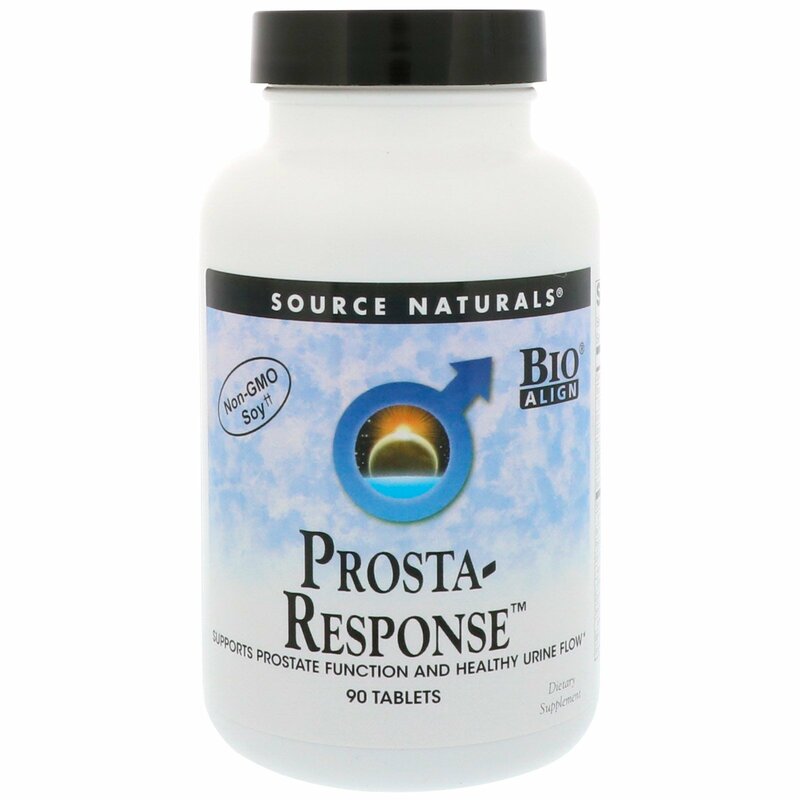 Prosta-Response supports hormonal regulation, cellular regeneration, antioxidant defense, the bladder and urinary tract, and the body's natural soothing mechanisms. 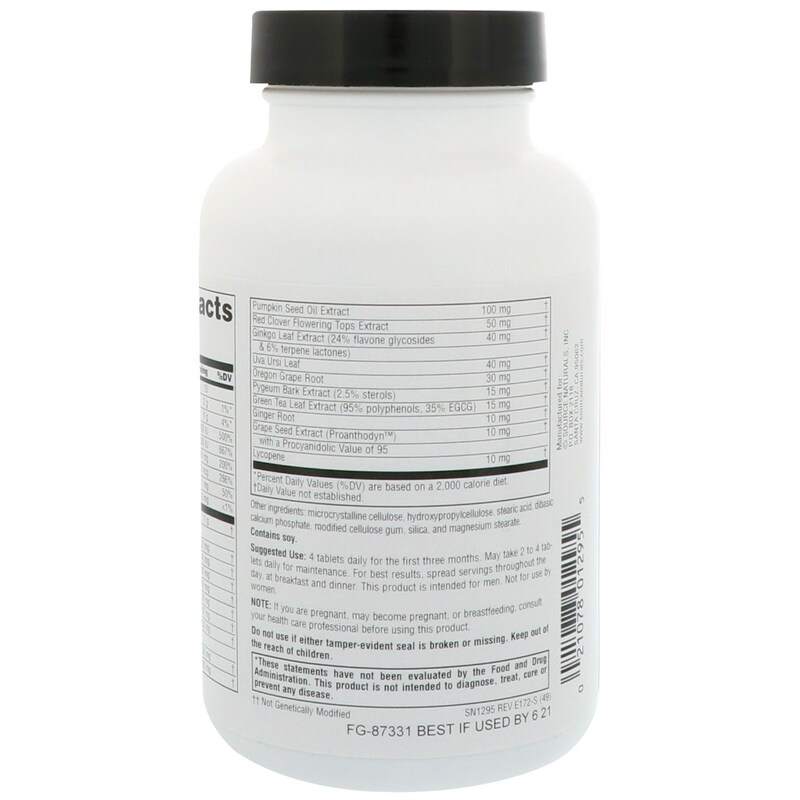 It contains clinically researched amounts of saw palmetto extract and beta-sitosterol, plus quercetin, soy, and lycopene. 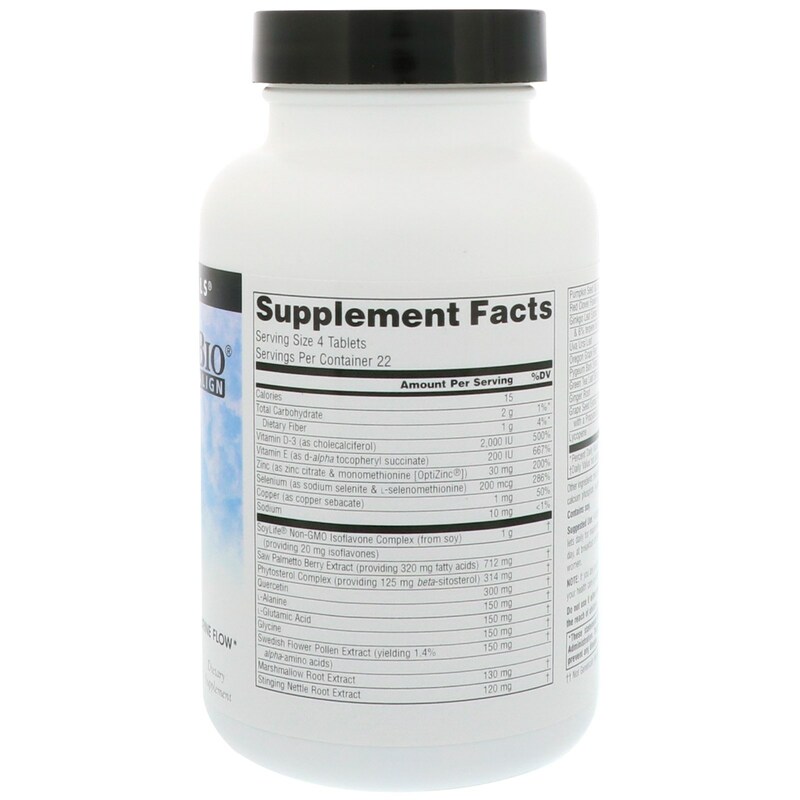 These antioxidants and compounds, along with essential vitamins and minerals, help maintain tissue and cell integrity, which are vital to prostate health. 4 tablets daily for first three months. May take 2 to 4 tablets daily for maintenance. For best results, spread servings throughout the day, at breakfast and dinner. This product is intended for men. Not for use by women. Microcrystalline cellulose, hydroxypropylcellulose, stearic acid, dibasic calcium phosphate, modified cellulose gum, silica, and magnesium stearate.